There's absolutely nothing like going on Safari in Bostwana. Experience unparalleled beauty in the bush. 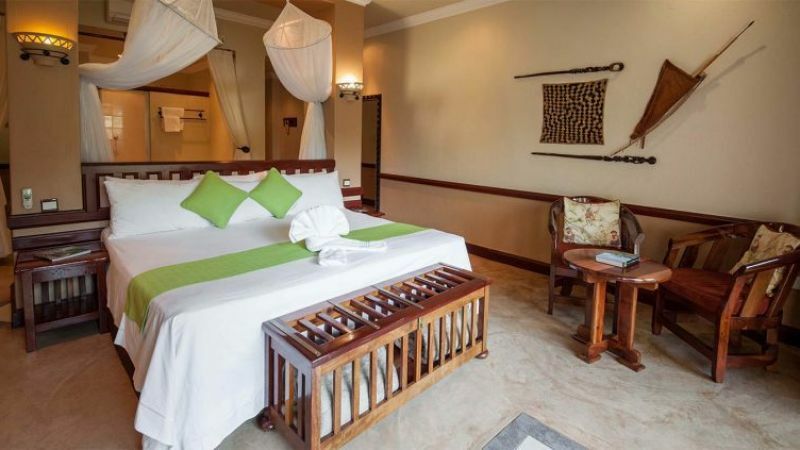 The 4 star Chobe Safari Lodge is situated in Kasane on the banks of the Chobe River and shares a border with Chobe National Park. Close proximity to Victoria Falls International Airport, Livingstone International Airport and Kasane International Airport. Right on our doorstep is the meeting of four African countries: Botswana, Namibia, Zimbabwe and Zambia. 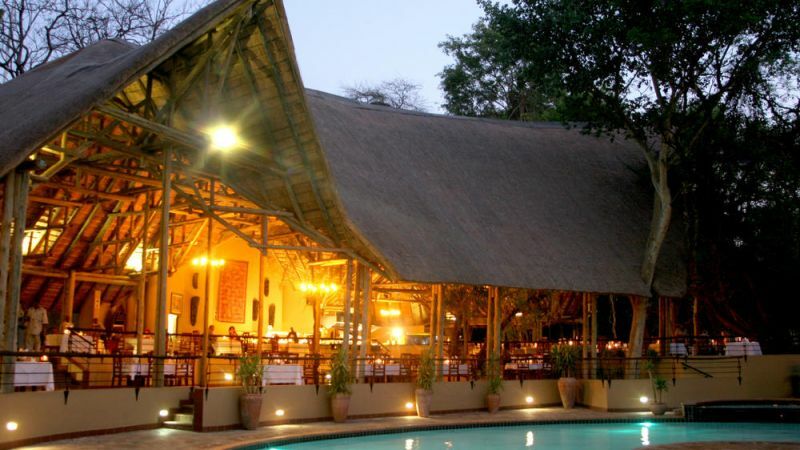 Chobe Safari Lodge offers an excellent getaway location to Chobe, Victoria Falls or Caprivi. 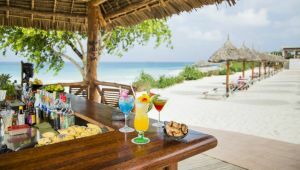 Prices are subject to change in accordance with currency fluctuations. When making a booking enquiry it is important that you are in possession of the correct documentation to travel i.e. visas, inoculation certificates etc. Please check that all names and surnames are spelt exactly as they appear in the relevant passports. Fares, where indicated, are based on low season rates. Kasane is a town in Botswana, close to Africa's 'Four Corners', where four countries almost meet: Botswana, Nambia, Zambia and Zimbabwe. 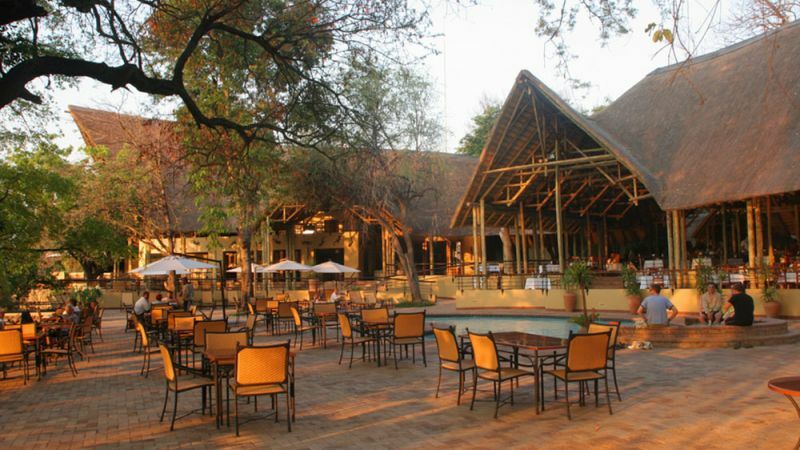 It is at the far north-eastern corner of Botswana where it serves as the administrative center of the Chobe District. 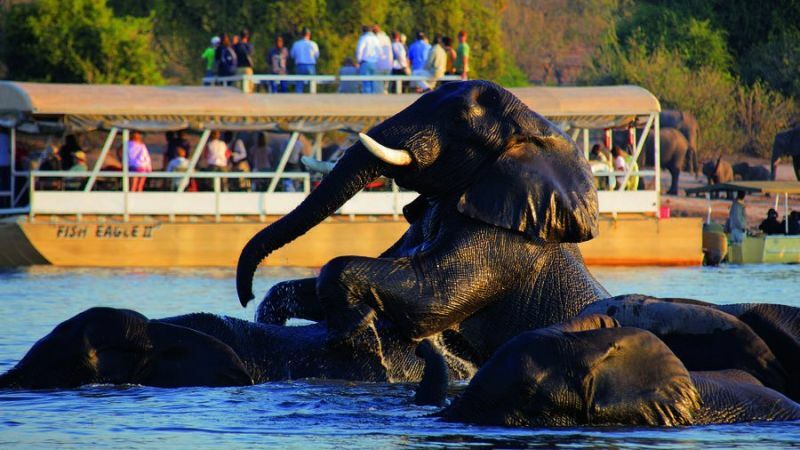 Situated on the Chobe River in the northeast, Kasane is a bustling little town offering trouble-free access to the Chobe National Park. As there are no boundary fences between the park and the village, game such as elephant and hippo can frequently be seen wandering down the road and through the Kasane campsites. A short drive out of Kasane takes you to a bend in the Chobe River near the Kasane Rapids. A number of picnic sites can be found in the area, that are worth a visit if only to glimpse the abundance of birdlife that can be seen close to the rapids. Prices is based on per person sharing.